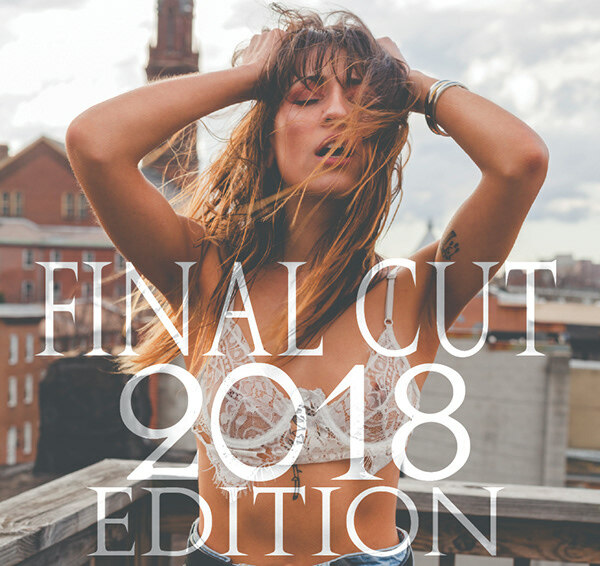 I have released my "Final Cut 2018 Edition Digital Book". This 164 page book showcases images that are my favorite that I took all of last year and a few stories within. I am currently selling the book on my website for $5 USD. Once purchased it downloads to your mobile device or PC. Hope you take the time to check it out.